Your nutrients needs and your ability to absorb certain vitamin and minerals change as you age. You may get from supplements nutrients you don't get from the food. In the fight against common diseases vitamins and minerals are important tools including heart disease, diabetes, and cancer, but just when you need them the most for healthy aging, your body's strength to absorb them from the foods you eat may begin to slow down. 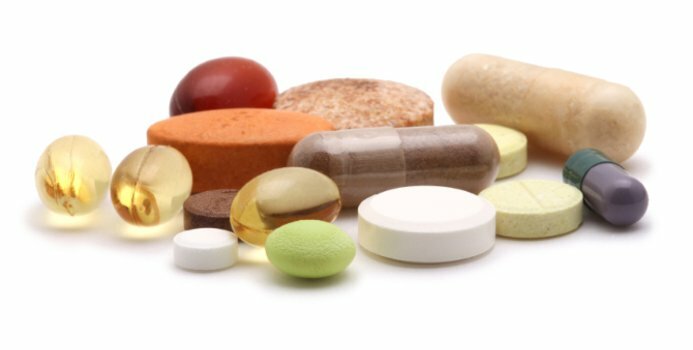 Taking some supplements could help you stay healthy. As you get older for one thing, you may not eat as much because your sense of taste and smell is lessened. Or you may be on a restricted diet because of other health concerns or taking medications that lower your body’s ability to absorb vitamins and minerals. Calcium works with vitamin D to protect bones and prevent osteoporosis — the disease that causes bones to thin, making them more susceptible to fractures. You also need calcium for your blood to clot and for your heart, muscles, and nerves to function properly. According to the National Institutes of Health, women ages 51 to 70 should get 1,200 milligrams (mg) of calcium a day and men ages 51 to 70 should aim for 1,000 mg a day. To get more calcium in your diet, try low-fat or fat-free dairy, dark greens, and foods fortified with calcium. You will absorb calcium more efficiently if you take a supplement in small doses a couple times a day rather than all at once and if you take it with food. Exposure to sunlight triggers your body to produce vitamin D. But as you age, your skin produces less vitamin D than it did when you were younger. You need adequate levels of vitamin D to help your body absorb calcium and to keep your mind sharp and your bones strong. Most people need at least 800 international units (IUs) a day. Vitamin D is in fatty fish, eggs, and foods that are fortified with vitamin D, like milk and even cereal, but it may be hard to get enough without taking a supplement. Check with your doctor for the amount that’s right for you. If a blood test shows that you have a vitamin D deficiency, your doctor may recommend more than 800 IUs a day. Getting adequate amounts of vitamin B12 may help reduce your risk of heart disease and stroke. Lack of vitamin B12 can cause memory issues and anemia. It's found in seafood, meat, and dairy. But as you age, you don’t absorb B12 as well as you did when you were younger. The Food and Nutrition Board of the Institute of Medicine recommends men and women ages 51 to 70 get 2.4 micrograms of B12 daily. A simple blood test can tell if you're deficient. Vitamin B6 is important for healthy red blood cells. It’s found in many foods, such as poultry, seafood, fruit, and potatoes. The recommended daily amount is 1.5 mg for women and 1.7 mg for men. These vitamins are antioxidants, known to counteract damage from aging, and may help you ward off some diseases. It’s best to get these vitamins from the foods you eat, White says. To maximize your intake, choose fruits and vegetables in all the colors of the rainbow — each color provides different micronutrients. Men ages 51 to 70 need 900 micrograms of vitamin A, 90 mg of vitamin C, and 15 mg of vitamin E daily. Women ages 51 to 70 need 700 micrograms of vitamin A, 75 mg of vitamin C, and 15 mg of vitamin E daily. Talk to your doctor about your individual dietary needs and how to satisfy them through food and, if needed, supplements. 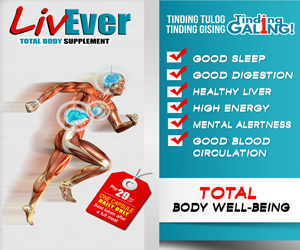 Some people find it easier to take a multivitamin rather than each supplement separately. But don’t go for mega-vitamins, White says. Too much of some vitamins, such as A and E, can be toxic. The amount in standard multivitamins should be adequate.